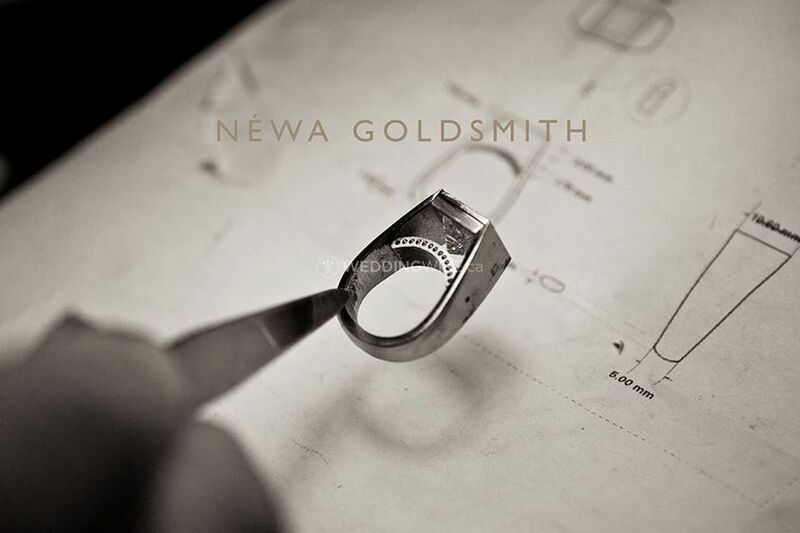 Néwa Goldsmith ARE YOU A VENDOR? 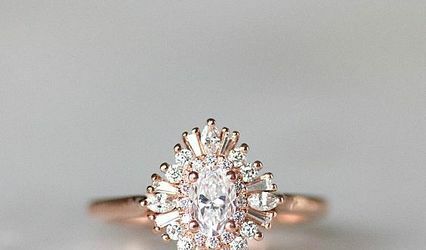 Located in Vancouver, British Columbia, Néwa Goldsmith is a company that specializes in custom made, high quality jewellery for weddings and engagements. 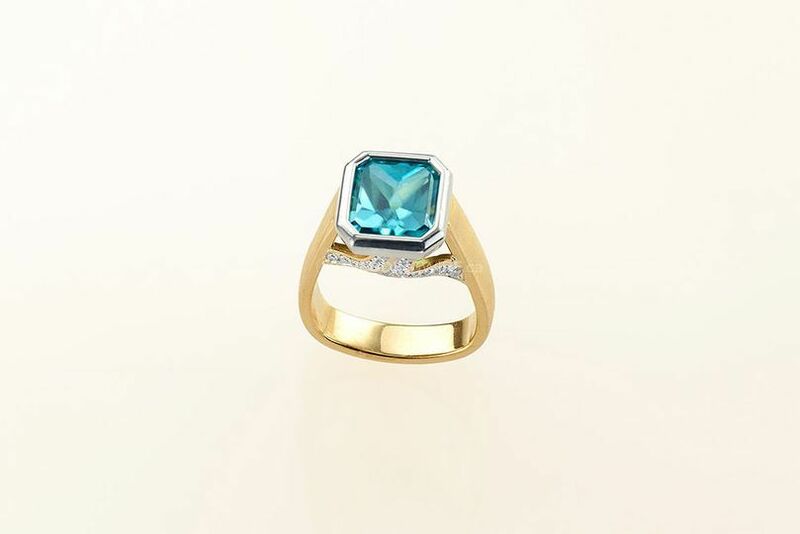 This talented team of jewellery designers are true goldsmiths, consistently working behind the scenes to craft and design the most special and significant pieces of jewellery of your lives. 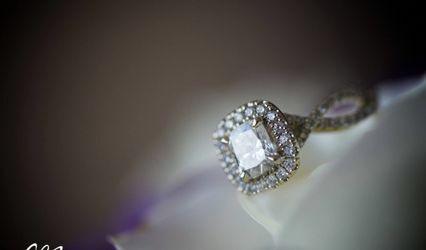 Contact the Néwa team today to discuss your wedding jewellery vision! 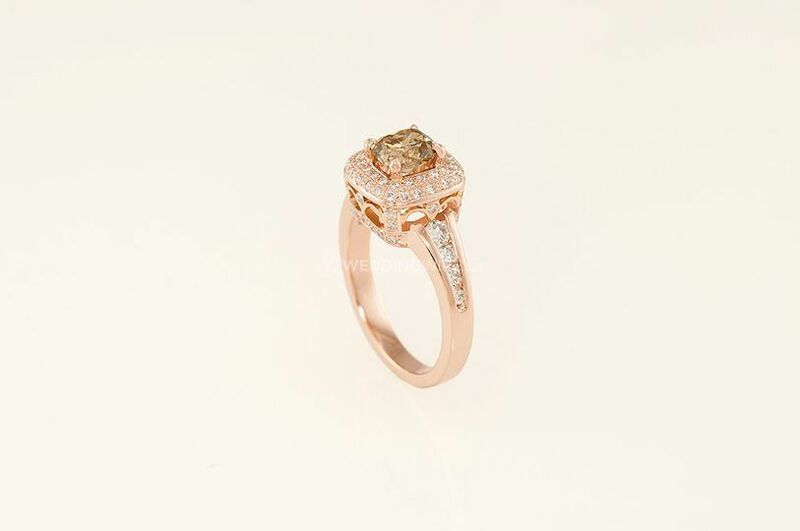 This team of jewellery designers will take your concept and vision and create an exclusive design that caters to it. 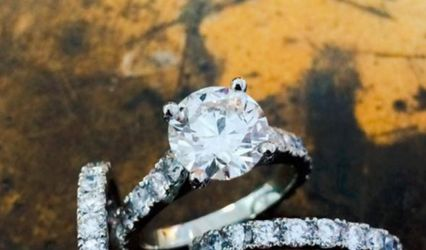 They offer designs for antique engagement rings, antique wedding bands, custom accessories, custom wedding bands and custom engagement rings. 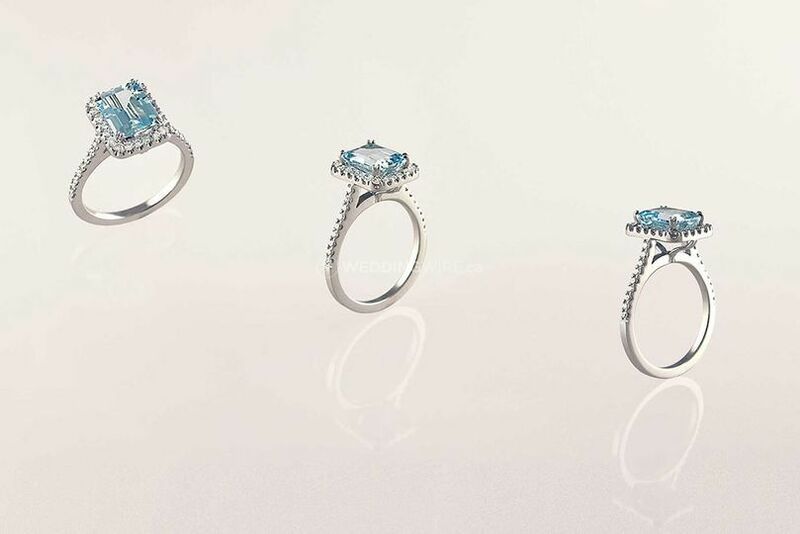 They also offer fair trade, handcrafted, loose diamonds and ring setting. 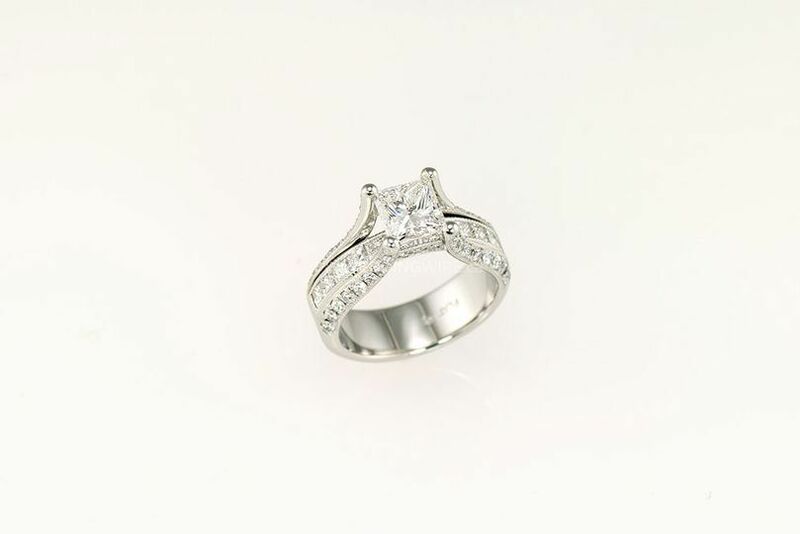 Néwa Goldsmith also offers other jewellery services for its clients. 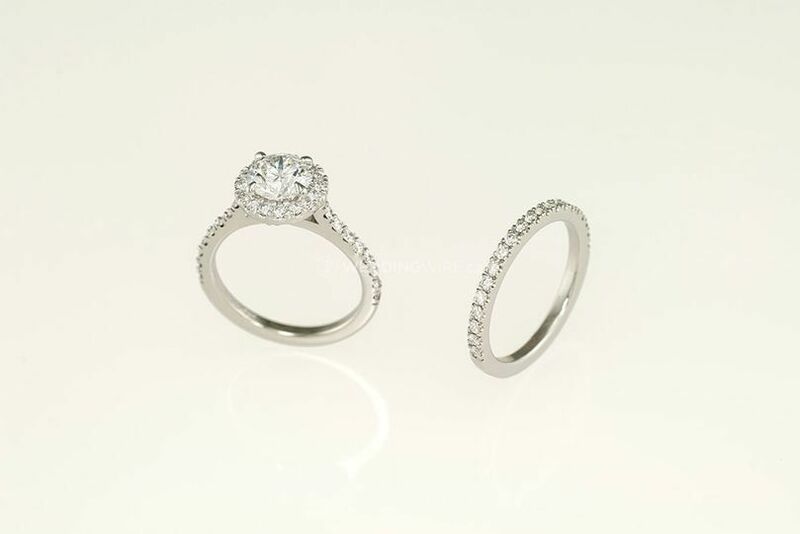 These services include appraisals, cleaning, diamond certifications and ring sizing for those rings you have that don't fit perfectly. 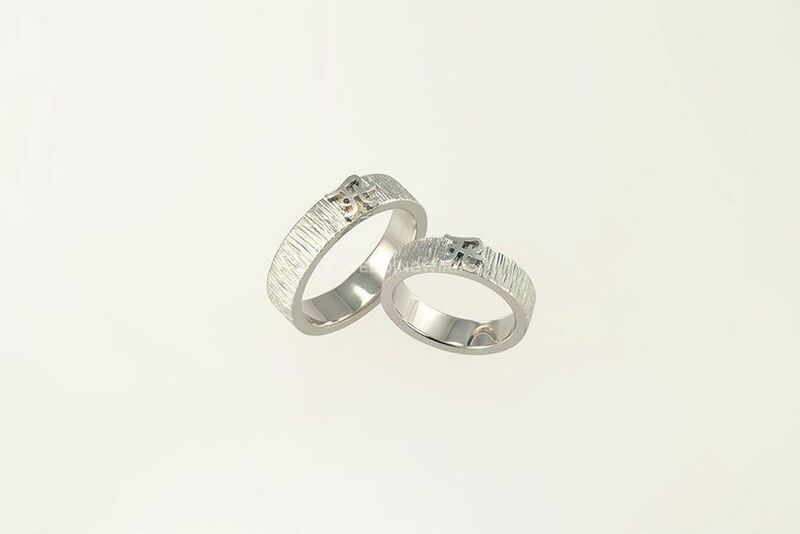 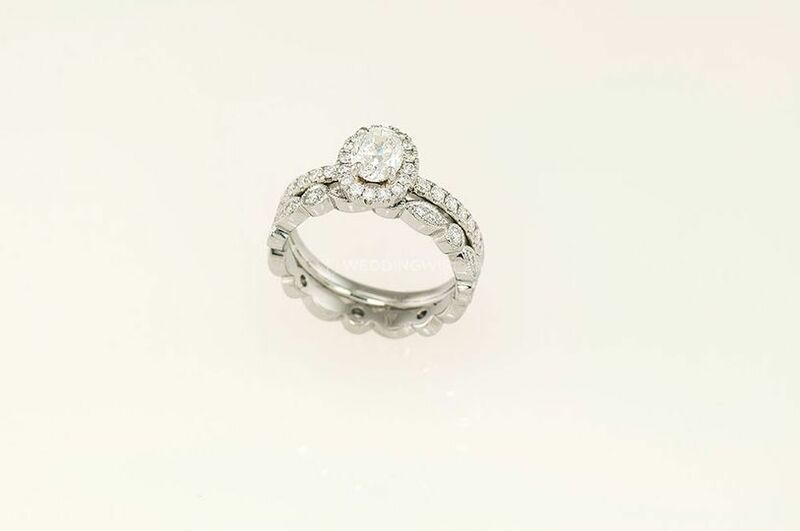 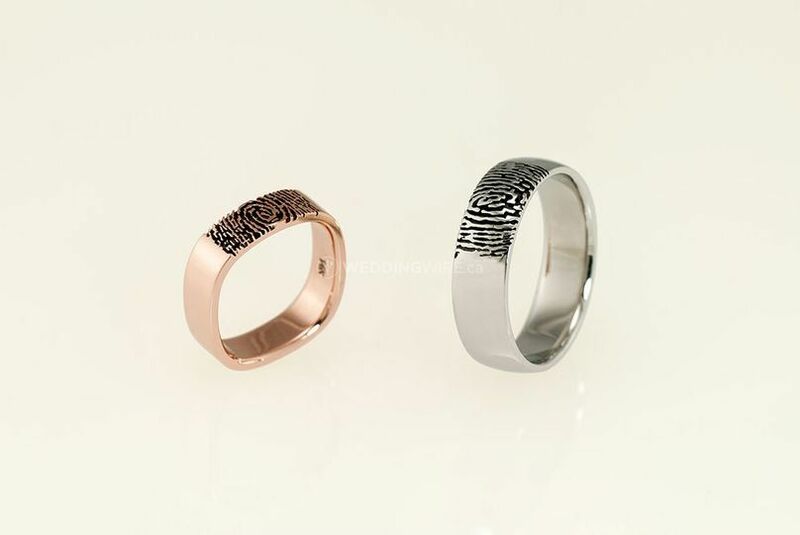 Their average turnaround time for engagements rings is 1 to 4 weeks.